The Game Developer?s Conference is always filled with behind-the-scenes insights, development deep dives, and raw honesty. 2019 will surely be no exception. In fact, its getting turned up a notch with the first ever main stage presentation, The Developer?s Journey, taking place on the conference?s opening day. 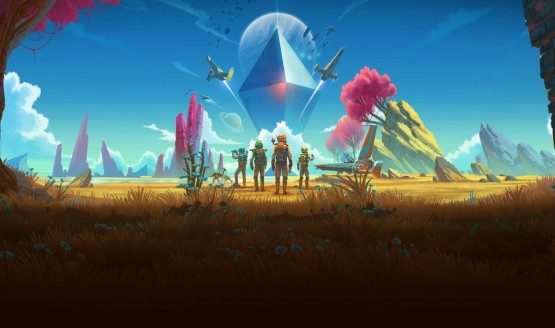 This year it will feature developers from No Man?s Sky and, soon to launch, Dreams.